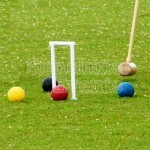 Three hoops are laid at each end of the playing field, with a peg in the centre. 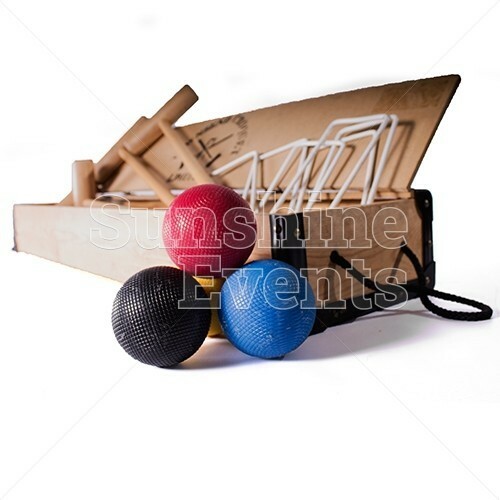 Teams will need to take turns to hit their balls (each team gets two) through a circuit of all 6 hoops and then back again before the other team. 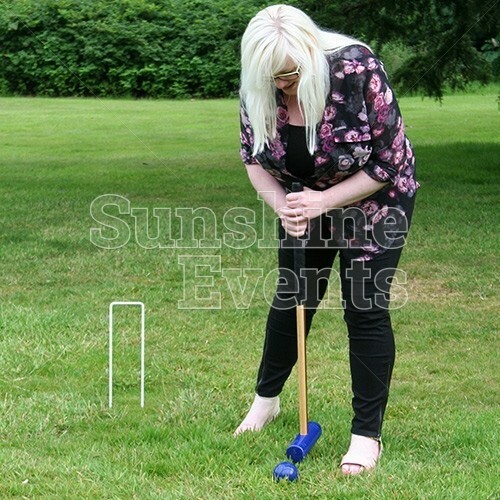 If, during play, you hit another player’s ball, you can perform the classic ‘croquet stroke’ where you hit both balls together, hopefully sending your opponent’s ball into a difficult position and your own into a much better one. Once you completed the circuit in both directions, hit the centre peg (with both your balls) to win! 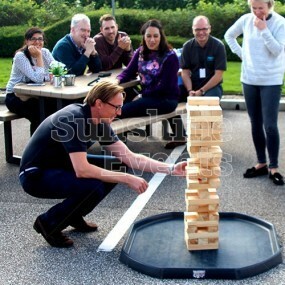 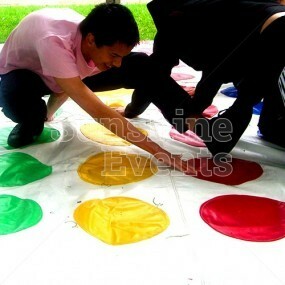 That’s the basic rules but there’s no reason why you can’t make up your own rules and just play for a bit of fun! 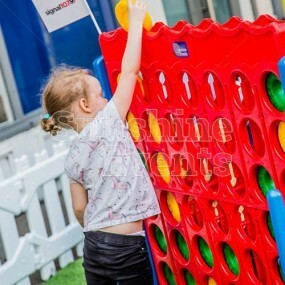 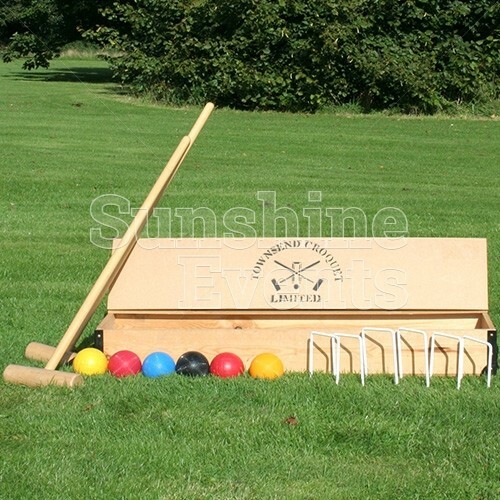 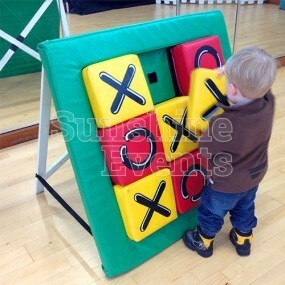 The Croquet Hire’s compact nature also make it perfect for customers to collect from our depot, making it a great companion piece of our great range of Giant Games. 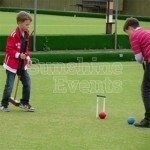 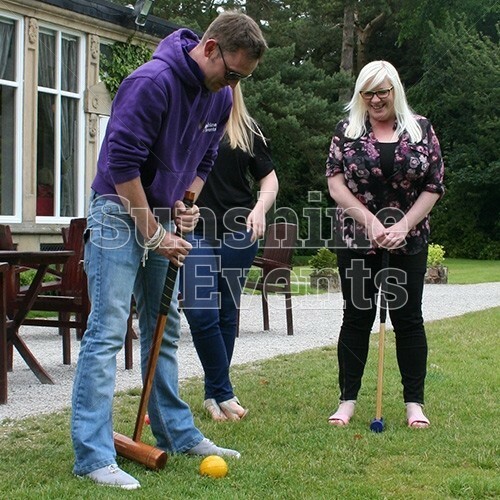 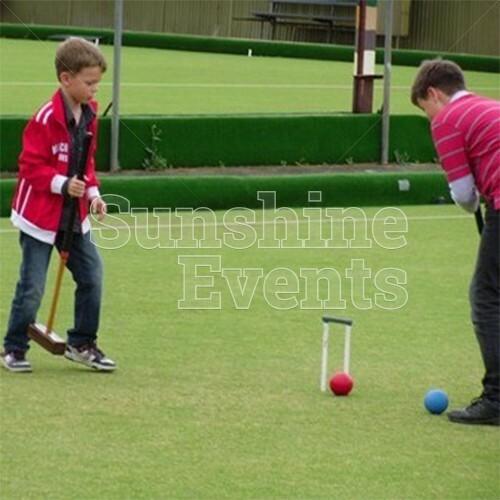 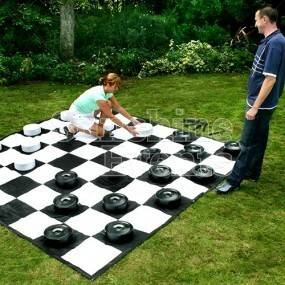 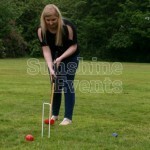 What events are the Croquet Hire suitable for? 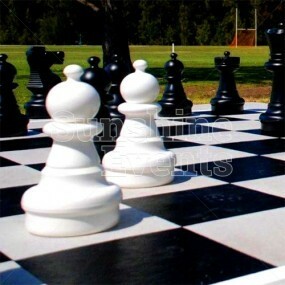 Simple to do, easy to learn, tricky to master! 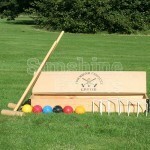 Head out to the garden on a lovely sunny day and get your mallet ready for a quick game of Croquet! 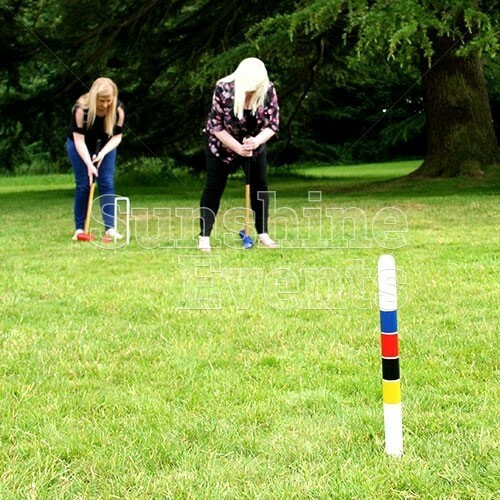 The sight of people playing croquet and lawn chess at dusk on such a beautiful day will be one of many memories the whole family is glad to share. 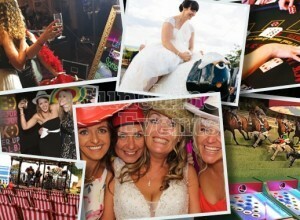 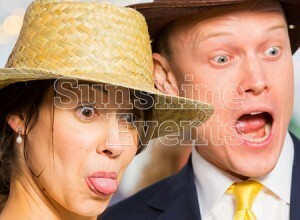 BLOG - Love is in the air with our Wedding Entertainment! 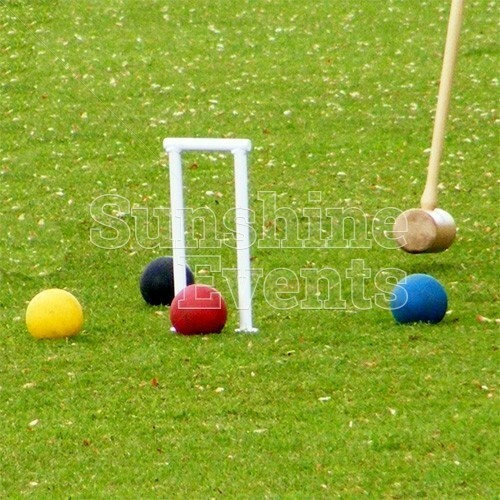 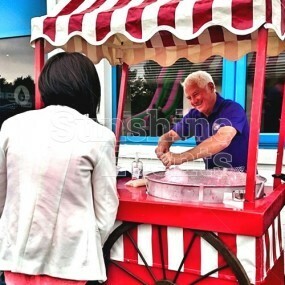 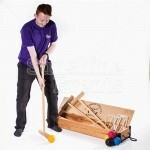 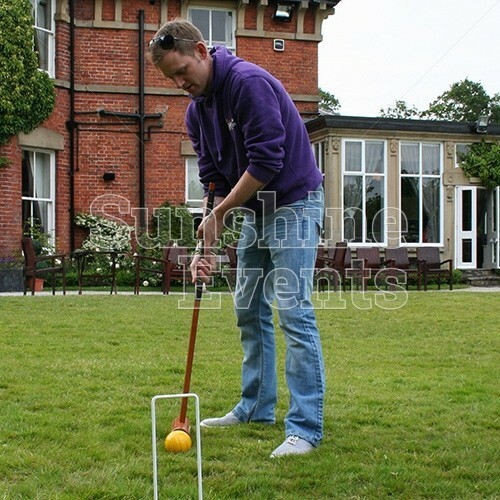 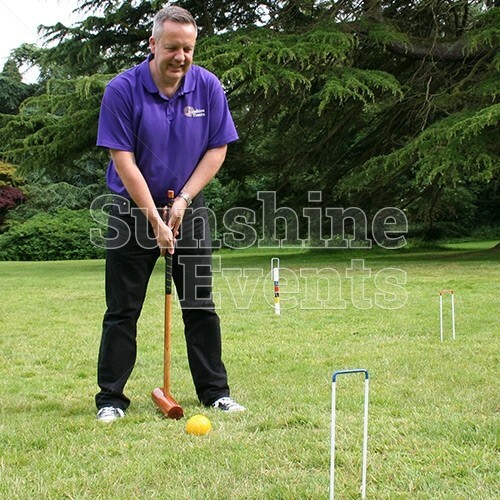 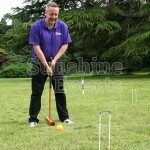 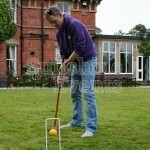 Croquet Hire has been added to your Event Quote.